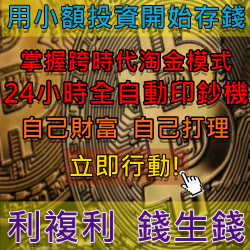 首頁 » 關於美商VeMMA維瑪 » 美商維瑪VeMMA－WELCOME TO VEMMABUILDER™! This exclusive Members-only site is your virtual Success Assistant, Shengwen Wang. Don't be a stranger here. Frequent visits can boost your business to new heights. That's because we've packed your Success Assistant with a wealth of invaluable advice and strategic resources custom-tailored to give you an online competitive edge that's second to none in the industry. Your Success Assistant will give you everything you need to build a successful and profitable home-based business. ＊Learn the success secrets of our million-dollar earners! 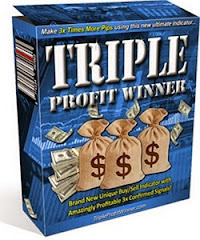 ＊Discover how to turbocharge your business with pre-qualified prospects! ＊View the schedule of live conference calls that provide you with overviews of the VemmaBuilder opportunity, advanced training, and marketing advice from renowned industry leaders, who will share key insights and top moneymaking secrets! ＊Manage your business and communicate with your entire organization at the click of a mouse. ＊Obtain real-time reports on your growing business!And much, much more! If you have any questions, your Success Assistant can probably answer them. We recommend you take the time to explore each page and menu selection. If you can't find answers to your questions here, talk to or email your Enroller or a top upline leader. If an issue arises that needs immediate attention, please contact us. Just remember that we handle each email personally. Sometimes it can take up to 72 hours for us to give you the individual attention you deserve. Before you leave, let us thank you for joining VemmaBuilder™. We are confident you will be an active part of our fast-growing team. We are eager to work with you to help you achieve your dreams and goals! Remember, success is just a double click away!